Kwara State Governor, Alhaji Abdulfatah Ahmed has restated his preparedness to revisit the school fees of the State Polytechnic (Kwarapoly), Ilorin. 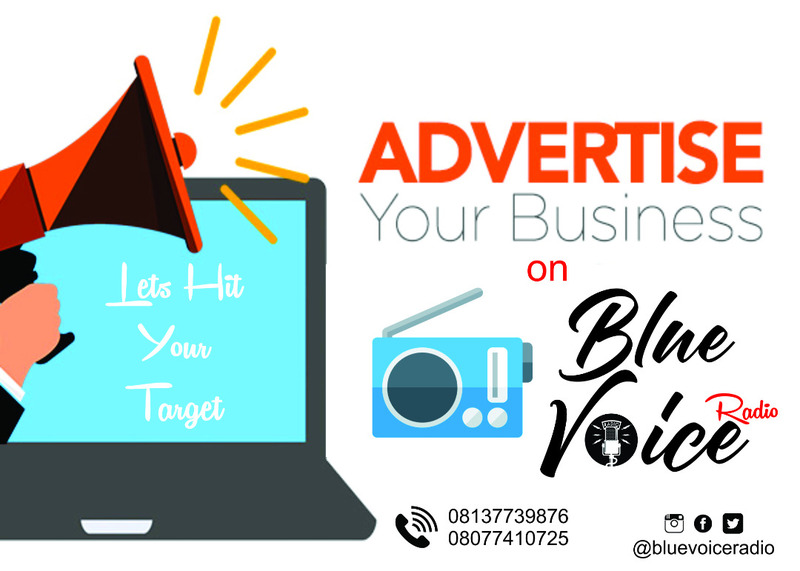 Governor Ahmed disclosed this in a statement on Thursday through his Senior Special Assistant on Media and Communication, Dr Muyideen Akorede. 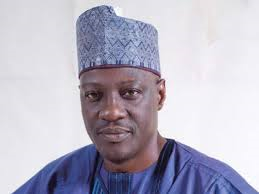 It will be recalled that the Governor had on Tuesday while on a radio programme ‘Governor Explains’ pledged to revisit the tuition of Kwara Poly. Alhaji Ahmed noted that in line with his determination to resolve the school fees controversy, a committee comprising members of the House of Assembly and officials of relevant ministries has been set up to conduct a forensic investigation into the tuition fees and submit their report by January 5th, 2018 in response to the Assembly’s earlier resolution on the fee issue. Alhaji Ahmed equally commended the House for their shared commitment to speedy passage of the 2018 budget to ensure a return to the January to December budgeting circle.